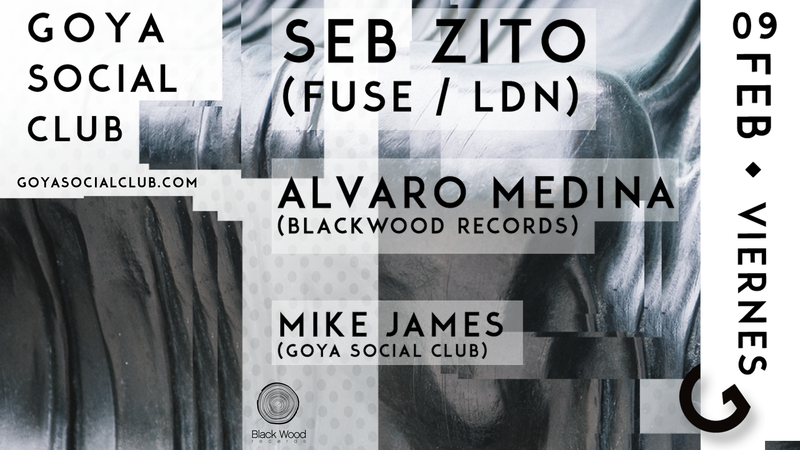 We are very excited to be hosting Fuse London resident Seb Zito. A true raver himself, he has a natural affinity with the dance floor which he uses intelligently to build a connection and then taking the crowd deep into his own sound and space. With support from local highlight Alvaro Medina and up and comer Mike James, the night is set to be big, raw, underground & easily one of the highlights of this season. Save the date, Madrid!